Corporate Social Responsibility is increasingly important to many organisation and buyers. We do not live in vacuum and cabling is responsible for helping to bring the world closer together. Dominion Cables recognizes the value of its employees and the people and outside stakeholders that have help in our growth. As one way to demonstrate our appreciation and gratitude, we provide our staff and members of the community with access to free medical and dental check-ups to ensure that their health is well-maintained. 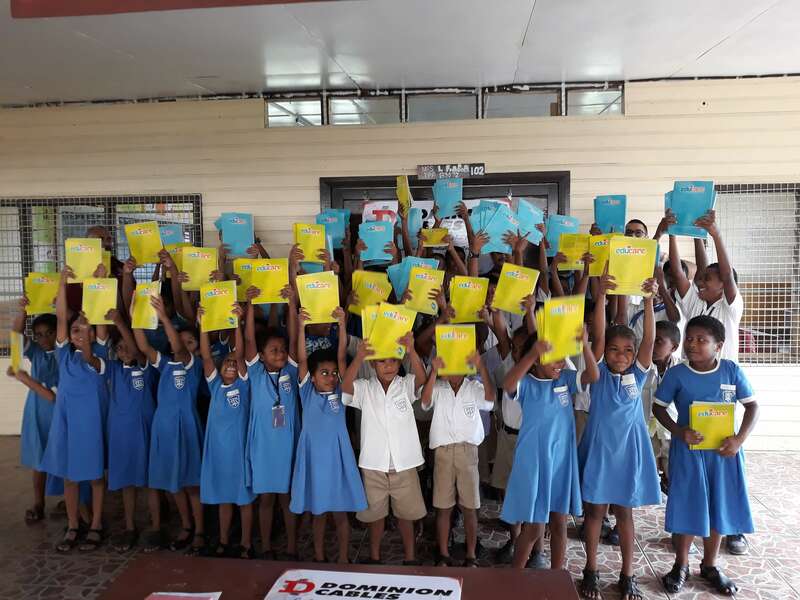 We also quite regularly donate cables and services to schools. Donated 50K towards the Prime Ministers Cyclone Relief Fund. 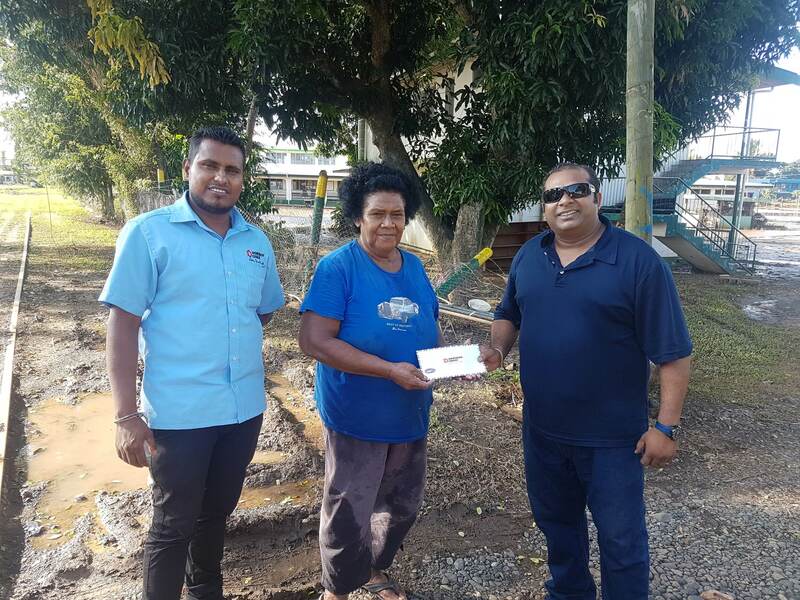 The company provided timely assistance and made use of its 4×4 vehicle to cross rivers and travel along rough terrains to help those who could not easily access the main highway/road by distributing ration post cyclone Winston. Helped with the clean-up of A.D Patel College in Ba that was also seriously affected by the cyclone. 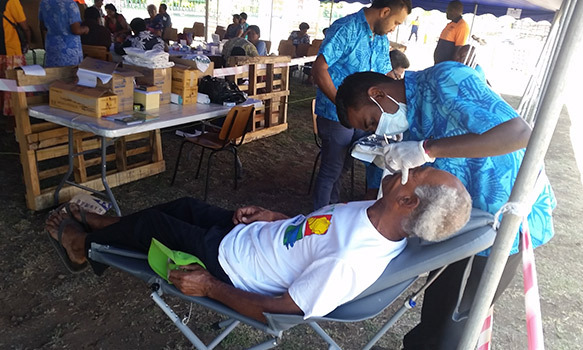 Provided our staff and members of the community with access to free medical and dental check-ups to ensure their well-being. 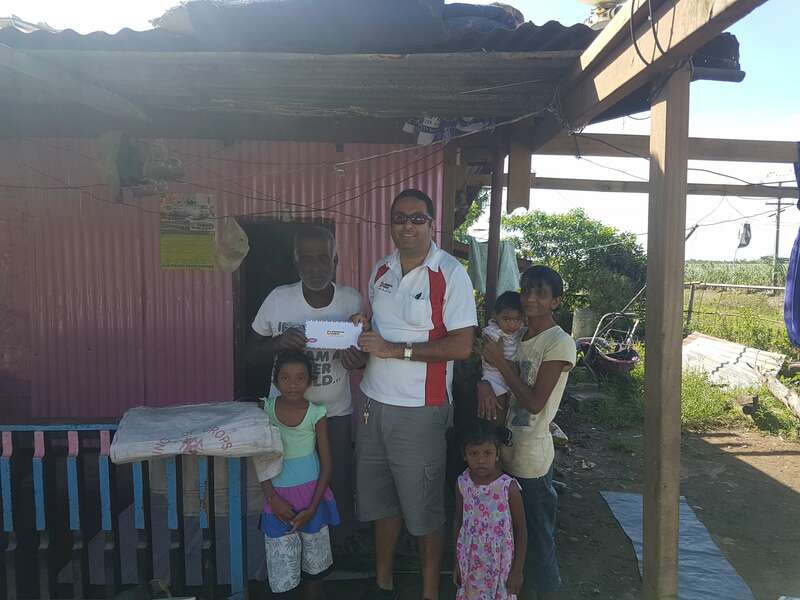 Donated ration worth of 1K to Vanuatu after the effects of cyclone Pam. Carted drinking water during all major floods in Ba town. Assistance in post flooding clean-up activities around Ba. 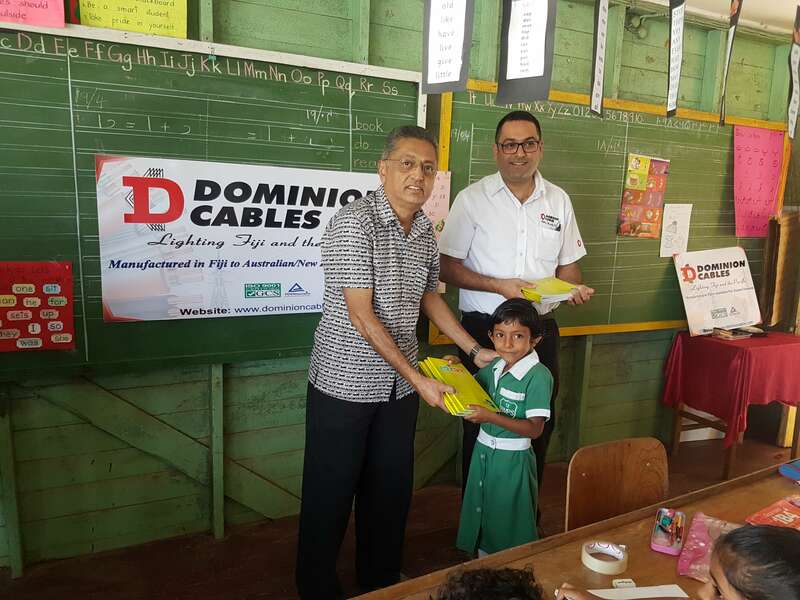 Helping out the needy by providing free electrical cables after events such as fire & other natural disasters. Donated cables to students of FNU undertaking a community project of a bore hole in the interiors of Ba. Frequent donation of electrical cables to charitable organisation.